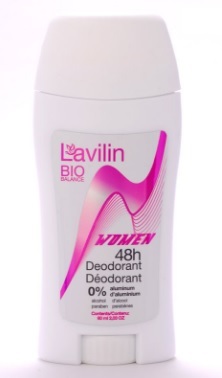 As your children have reached the stage of puberty, you may have noticed that they are beginning to have body odor. 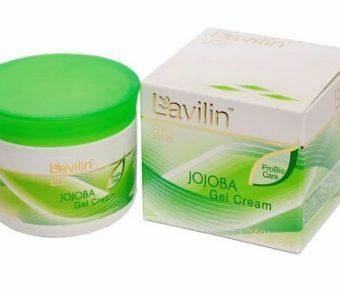 This is one of the normal developmental changes that everyone goes through during this stage; but now, you can get rid of that unpleasant smell with Lavilin’s Teens Roll On Deodorant. 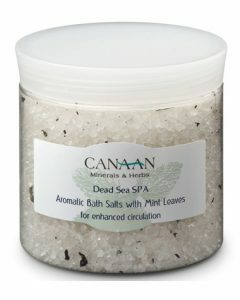 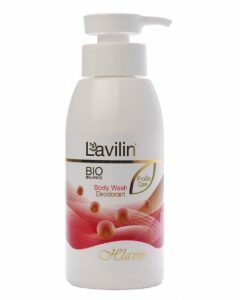 The product is suitable for all teenagers, including those who have highly sensitive skin. 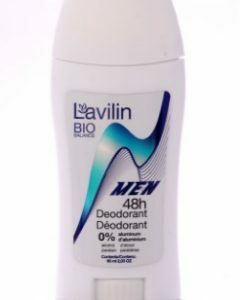 Having body odor is one of the normal occurrences that happen to teenagers when they reach their adolescent stage. 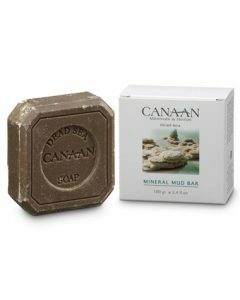 Whether your teen is sitting in class and going through a stressful exam period, relaxing at a pool, or doing the most rigorous activities, they still need one thing to keep them fresh and dry. 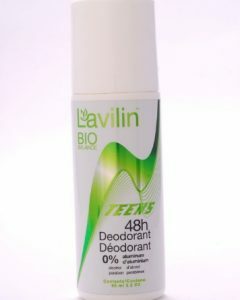 The most effective deodorant that they can use is Lavilin’s Teens Deodorant. 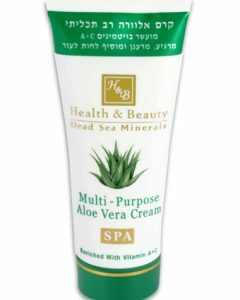 This cosmetic item, just like every other product created by this Israeli cosmetic company, is made from all natural ingredients and is free from alcohol, aluminum, parabens, and other harmful chemicals that can damage your teen’s skin. 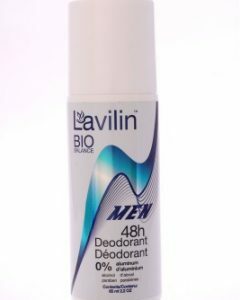 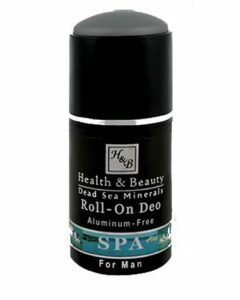 Even if your teen takes a bath, go swimming, or exercise, this deodorant will remain effective when it comes to eliminating odor; this is because the deodorant is water resistant and will still effectively work even if they do a lot of vigorous activities. 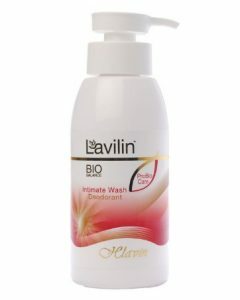 Since this is gentle and does not contain harsh chemicals, this can still work on sensitive skin since this is a powerful solution that is formulated for adolescents. 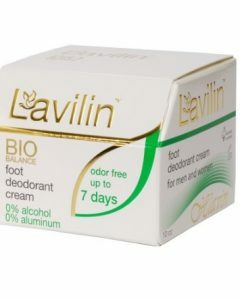 Choose Israeli cosmetic items such as Lavelin’s products for your teens since these are safer for their health. 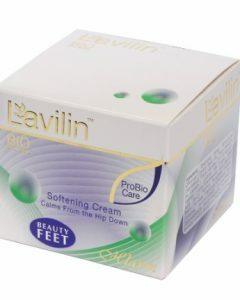 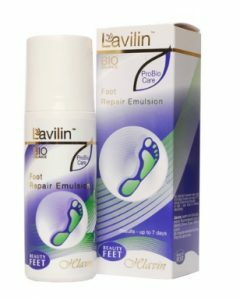 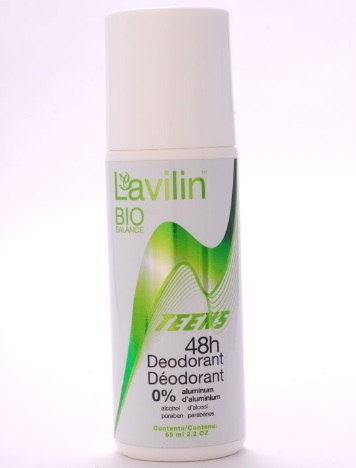 Lavelin’s teens deodorant has been clinically and dermatologically tested as well as proven to be effective. 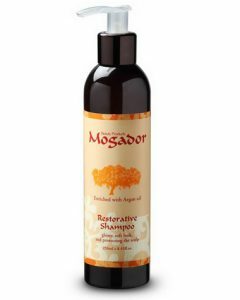 Before applying, the bottle must always be shook well first; and for best results, apply this at night before sleeping and then reapply when necessary. 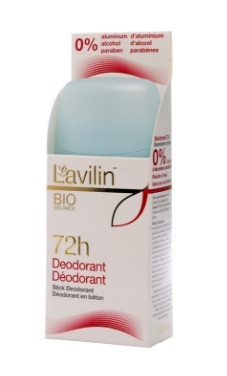 Best results can be achieved after five to seven applications. 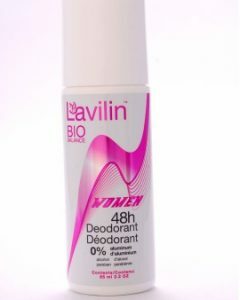 Make sure that the deodorant is completely dry before wearing clothes. 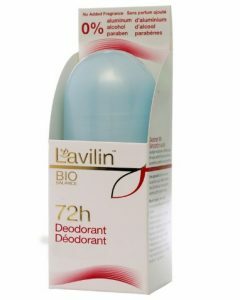 One application will be effective in eliminating body odor for up to 72 hours.